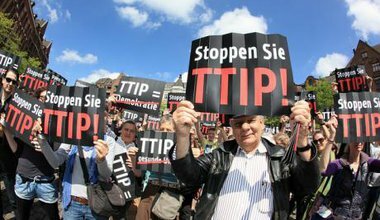 TTIP: what can we expect from 2016? 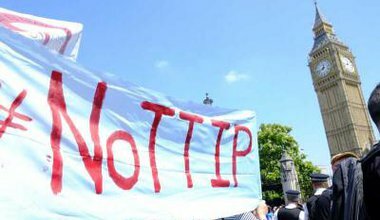 2015 saw the campaign against TTIP grow into a mass movement of opposition across Europe. 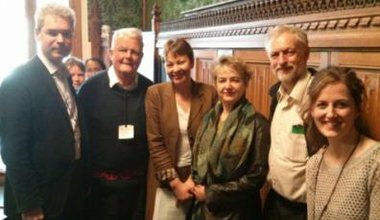 John Hilary asks whether 2016 could be the year we defeat TTIP and build a People’s Europe from below. 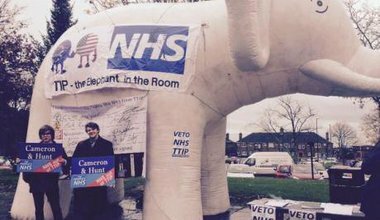 The government is coming under increasing fire for its refusal to remove health services from irreversible privatisation in TTIP.  The TTIP trade treaty talks re-open in Brussels this week. 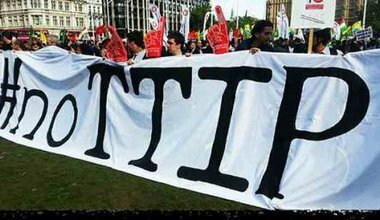 We should not be reassured by the convenient 'leak' of a private letter between key TTIP advocates claiming the treaty poses no threat to the NHS.